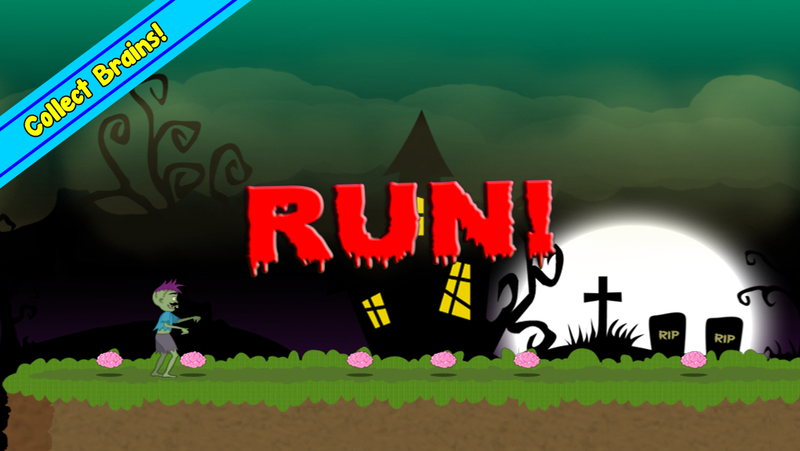 Control your Redneck zombie as you try and escape from the human horde in this endless runner game. 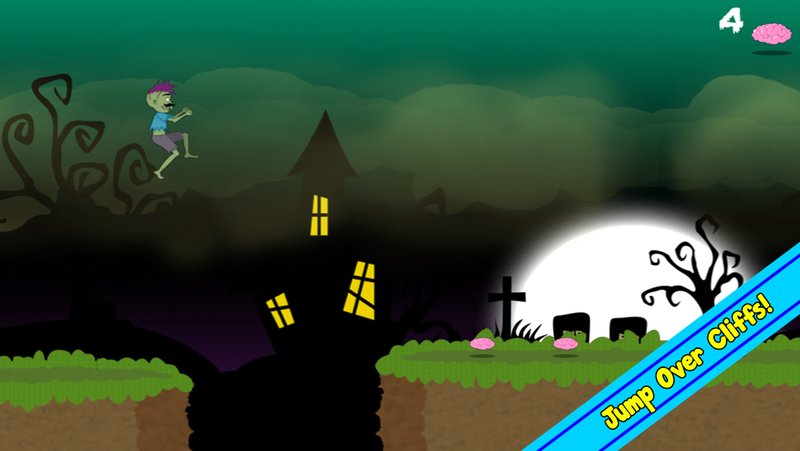 Yes, in this game, you control the Zombie, and your goal is to run and jump as far as you can avoiding obstacles along the way as you seek to escape from the rampaging humans! 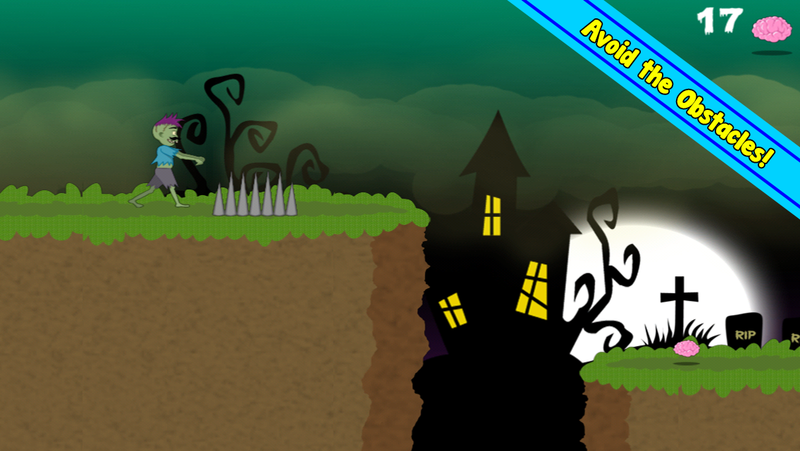 See how far you can get! 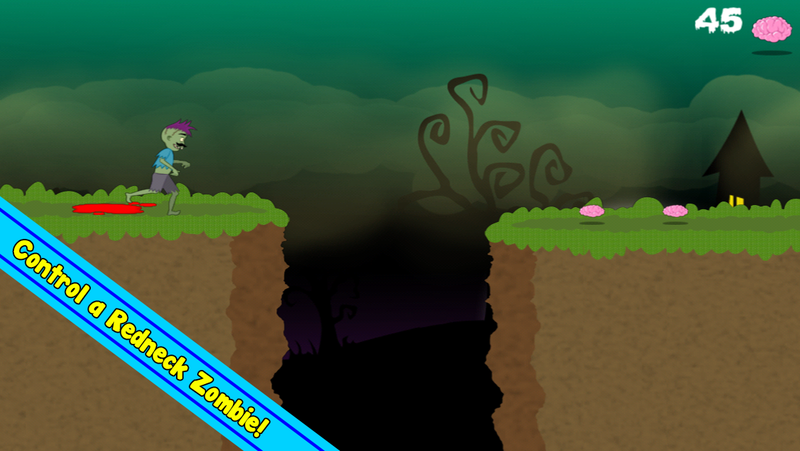 Featuring a cute and friendly redneck zombie who you are going to love, and simply fun game play that you can pick up and play anyway, Redneck Zombie Run is going to give you an almighty challenge! 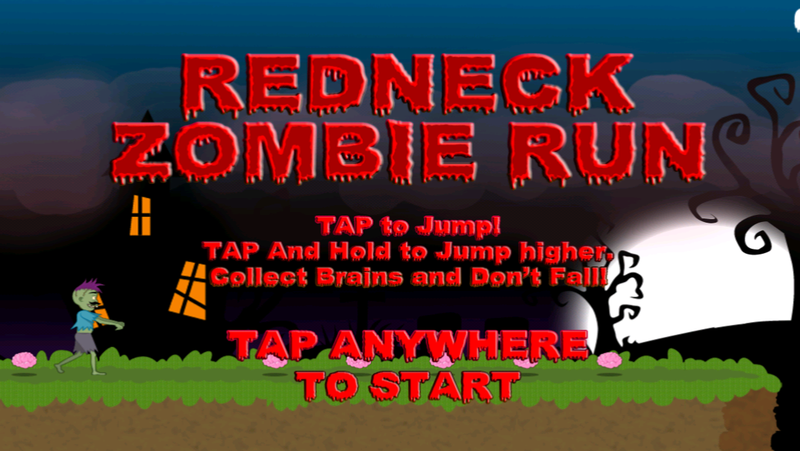 How to Get Redneck Zombie Run FREE?